A wireless broadband network has been officially launched in Coos County, filling a longtime need in the region. 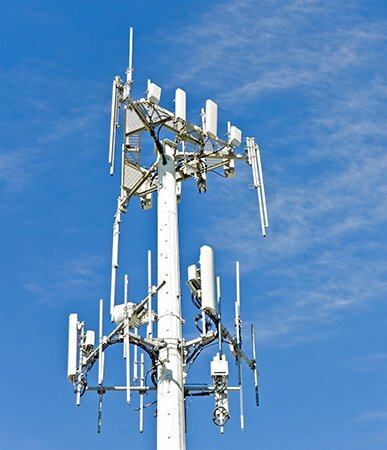 The construction of four new cell towers by Portland, Maine-based Wireless Partners LLC has paved the way for Verizon Wireless to offer 4G LTE service in the area, U.S. Sen. Jeanne Shaheen announced last week. The first phase of the project provides 4G LTE service from tower sites on Chapel Hill in Pittsburg, Milan Hill, Morse Mountain in Groveton and in Errol on Route 26. The final hurdle to the network going live was E911 testing, which was completed successfully last week and enabled the introduction of voice over LTE (VoLTE) services, including HD Voice, for Verizon customers with compatible smartphones. Wireless Partners said it will continue to expand LTE service to Verizon and future Wireless Partners customers with an additional 12 towers being constructed across Coos County in Phase II of the project. Wireless Partners said siting for the new towers is under way. 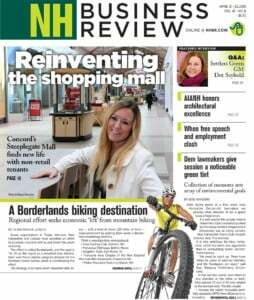 Department of Resources and Economic Development Commissioner Jeffrey Rose said the existing four towers, with plans to add another 12 “will provide infrastructure in Coos County to support economic initiatives with the opportunity to compete on a level playing field." The network was privately funded by Wireless Partners in partnership with ExteNet Systems of Lisle, Ill., along with grant-funded network backhaul services provided by TCC Networks.